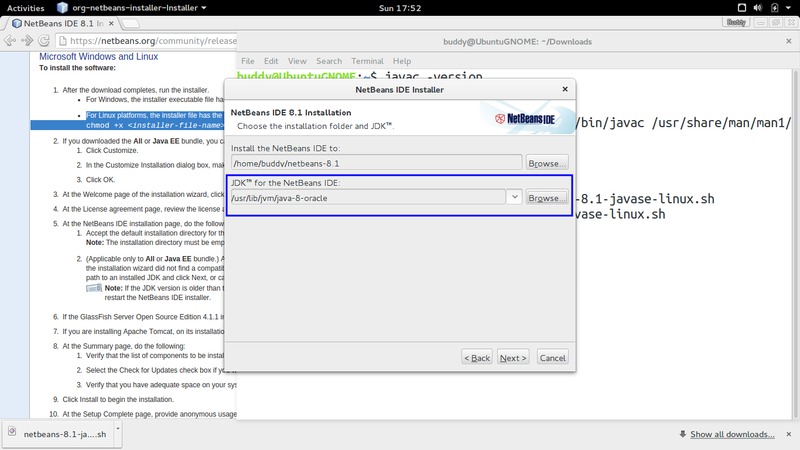 Netbeans IDE 8.1 just released. 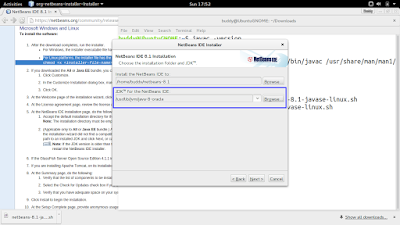 - Visit https://netbeans.org/ to download installer-file. ./<installer-file-name> to run the installer. The only special is to select correct path to JDK, 1:40 in the above video. My JDK was installed with ppa:webupd8team, it's on "/usr/lib/jvm/java-8-oracle".